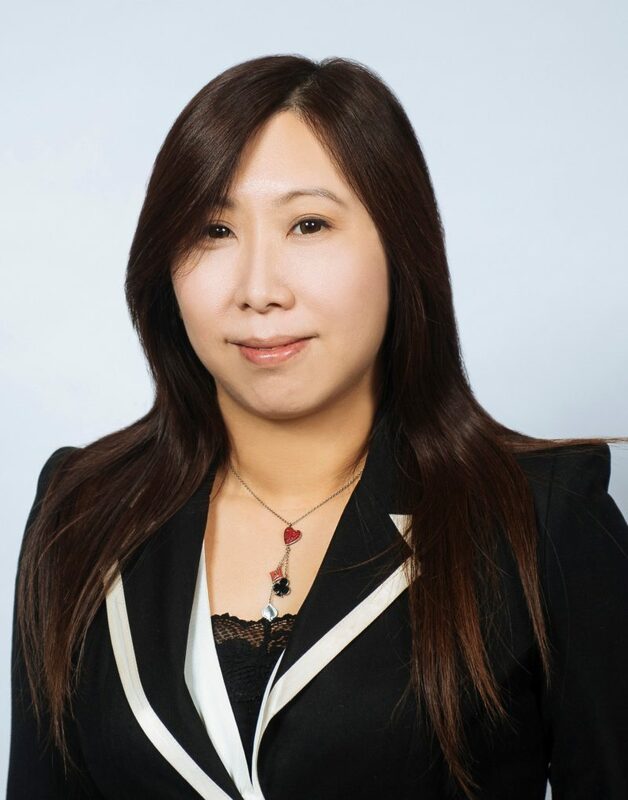 Irene joined Baskin Wealth Management in 2018 as Director, Finance. Irene brings over 10 years of experience in the financial services industry, specializing in IFRS and GAAP reporting and providing insights into fund related accounting. In her current role, Irene oversees financial operations, financial analysis and ensuring proper accounting standards are applied. Irene graduated from University of Toronto with a Bachelor of Commerce degree and holds the designation of Chartered Professional Accountant (CPA), Certified Management Accountant (CMA).